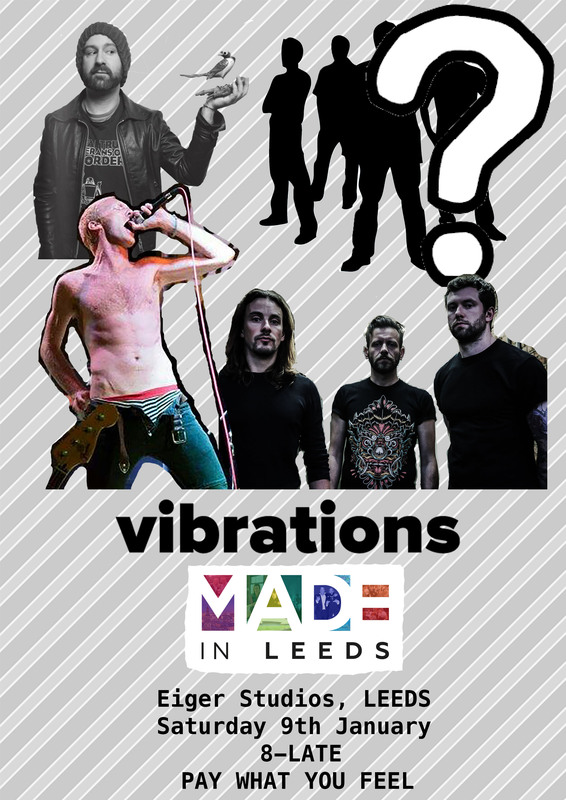 So the weekend is upon us - the next installment in the Vibrations TV story it may be, but more importantly we've got some very tasty bands to blow away those January blues! Leeds musical legend, Napoleon IIIrd is a blend of the beautiful and the unsettling, the unusual and the familiar and... you really should see this. Trust me. If you like raw, sincere and with a wee bit of a punky aroma, you couldn't go wrong with a bit of Yalla Yallas. So don't. Simple really.